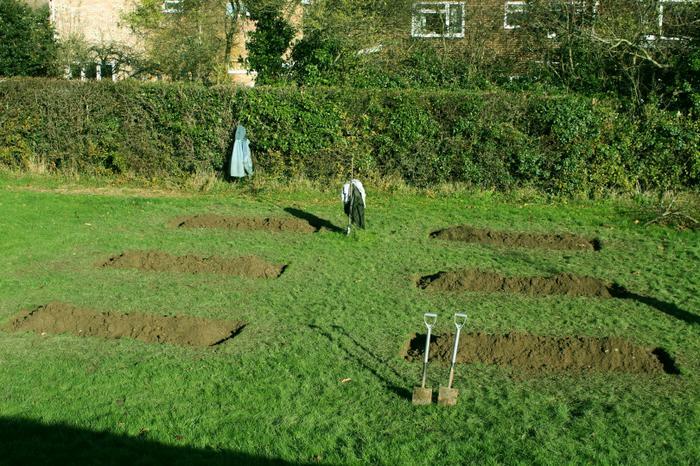 The Big Dig is now complete and the allotment is ready to be filled! 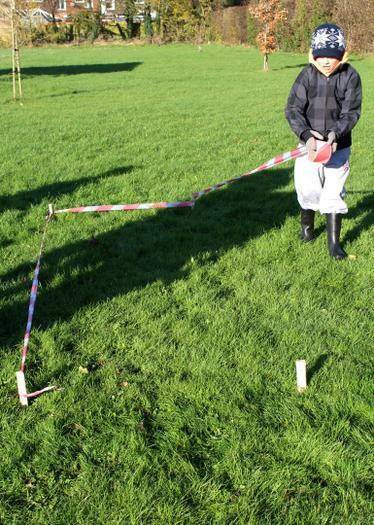 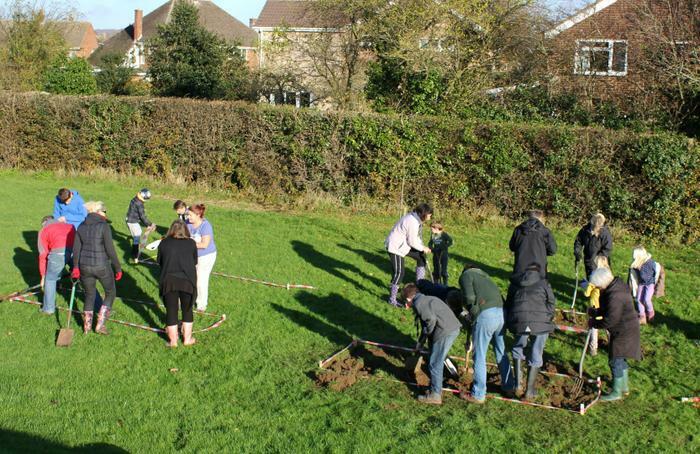 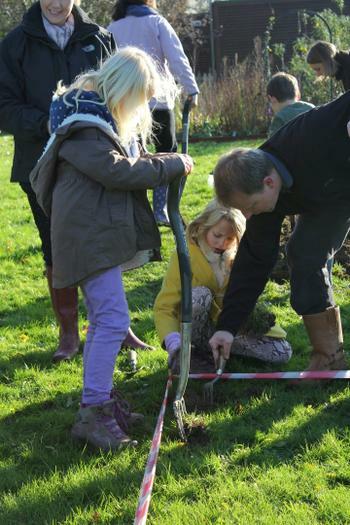 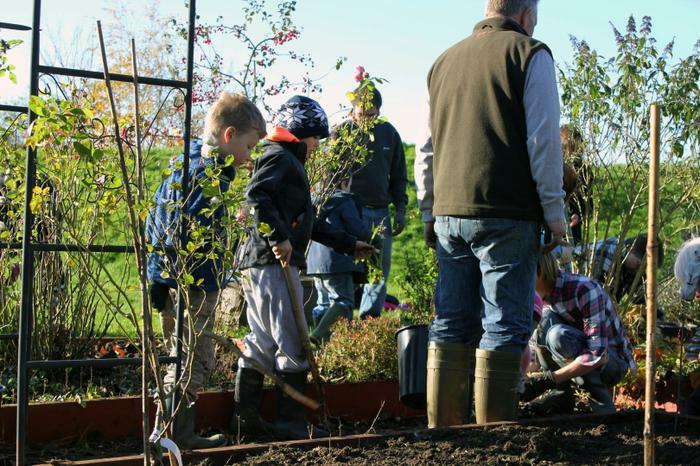 There was an amazing turn out on Saturday 23rd November where pupils, parents, Scouts and staff got together to dig six plots for the school’s allotment. 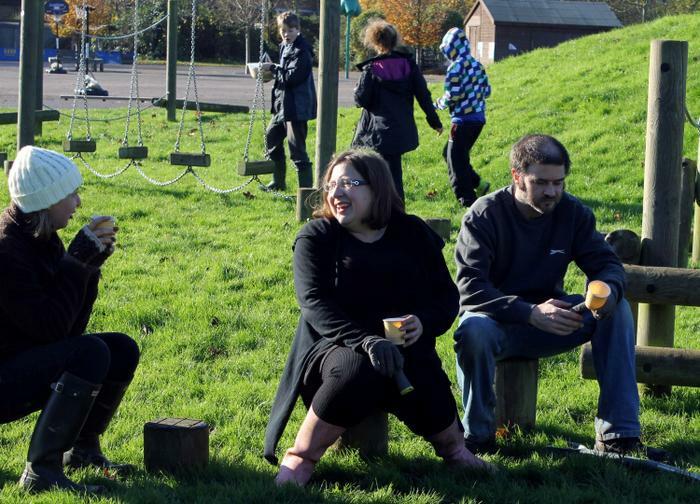 After everyone’s hard work digging and getting grubby, we ended the day with a well-earned hot chocolate. 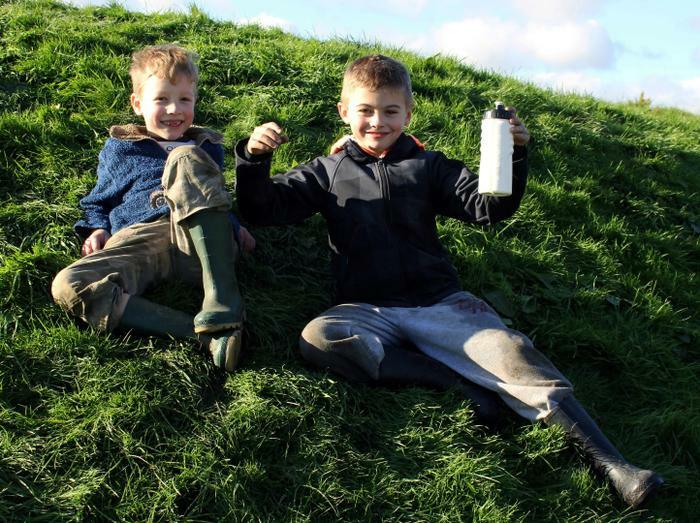 Thankfully the weather was on our side, which meant no muddy puddles! 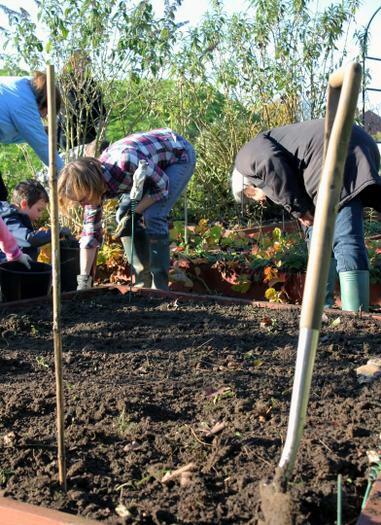 spades, seed trays, a poly greenhouse and much more. 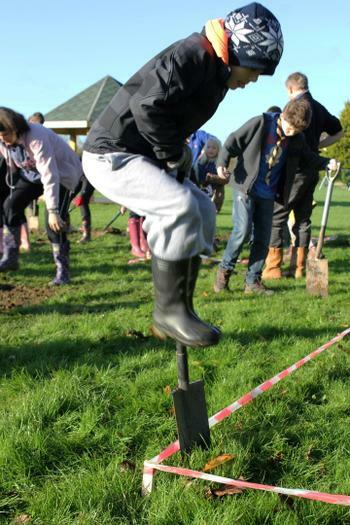 who helped out on the day; your hard work is very much appreciated. 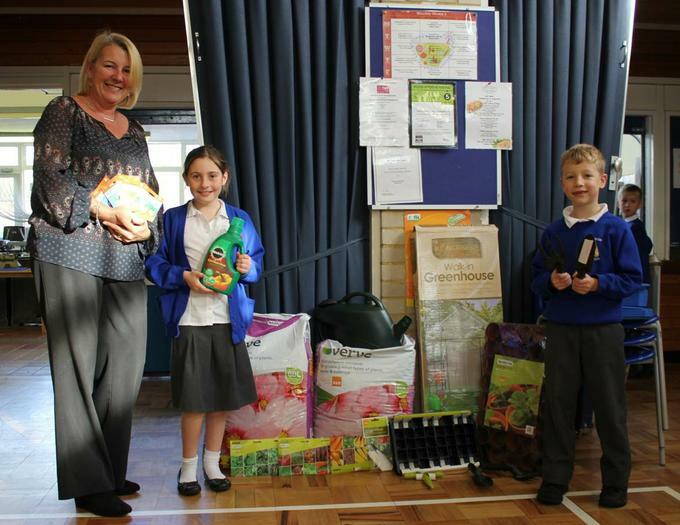 our green-fingered pupils will be growing!